Korando Heating & Cooling is proud to serve the Evansville community! 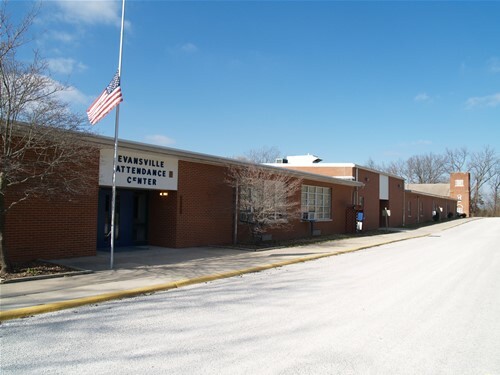 Evansville is located on the banks of the lovely Kaskaskia River. This little Illinois town is something out of a storybook. Seasonal weather brings chirping birds in spring and icicles in winter. It is in an area of good soil richness and is close to the major potential lake sites in the county. The soil is rich in this town which is why it is an agricultural and farming community whose produce and meat are shipped all over the nation. The small town, with a slight country feel, is very attractive to many Americans looking for a slow and peaceful way of life. It is a great place to raise kids, or retire. It is also an ideal home for people interested in farming, gardening, animals, extreme sports or wildlife. However, it is close enough to St. Louis that the people in town don’t feel isolated out in the middle of nowhere. There is snow in the winter and sun in the summer and people are comfortable walking around town at any time. There is something very picture perfect about towns like this. The local town of Chester has an unusual and interesting claim to fame - it is the birthplace of the cartoon character, Popeye. The seaman and his friends are celebrated with sculptures and art all over the city. The seasonal climate means that it might be too cold in the wintertime, but should you find yourself in Chester in the spring or summer, you should really bring the family check out the Popeye trail around town. It is a great family activity. But, that is not all! As the weather cools every September, the town holds its yearly Popeye Picnic. It is a delightful event where locals spend time in camaraderie at booths, eating food, playing games and more. No one leaves hungry. That is a promise.